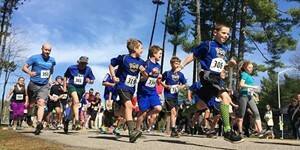 FriendCHIPS 5K Fun Run | Founders Memorial School | Seasonal, Health & Fitness | Kids VT - small people, big ideas! When: Sat., May 18, 9:30 a.m. 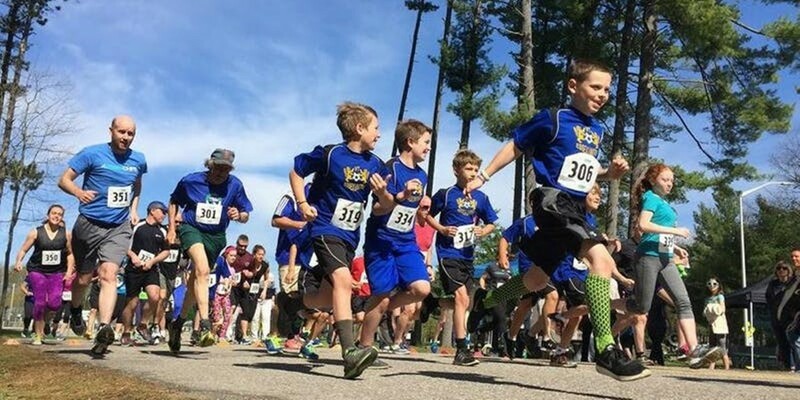 Runners and walkers lace up for the annual sprint to support youth mentoring at Essex Westford School District.